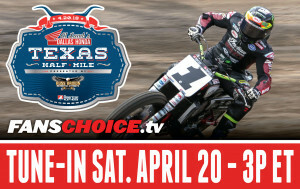 Dallas, TX (Sept. 7, 2018) JCS Racing is pleased to announce it has signed Trent Lowe for the 2019 season in the AFT Singles division. 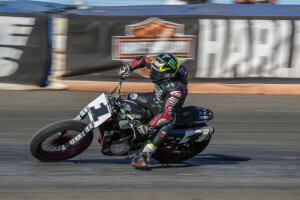 Lowe, who turns 16 in mid-September, will join the team in January for winter testing in preparation for his professional debut at the opening round of the 2019 American Flat Track series. Lowe will team with 2017 AFT Singles Tuner of the Year Andrew Butler. Lowe, who hails from Guilford, Indiana, has recently become hot property in the amateur ranks. 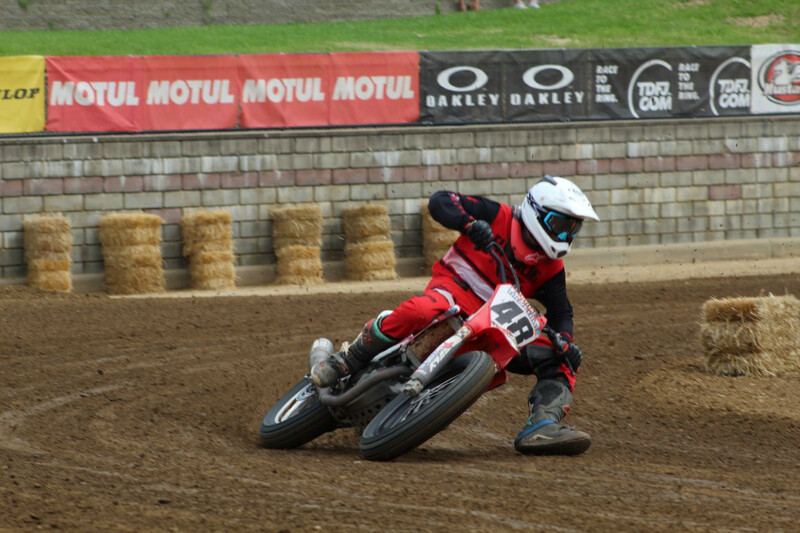 He began riding at the age of three and entered his first race a year later. 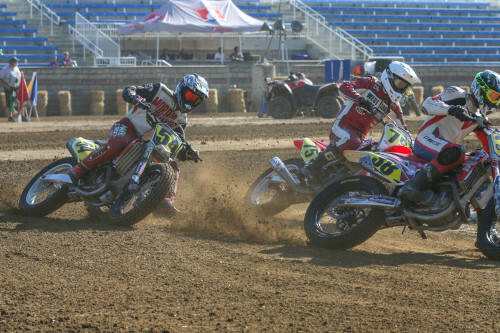 JCS Racing is professional race team competing in the American Flat Track motorcycle racing series. 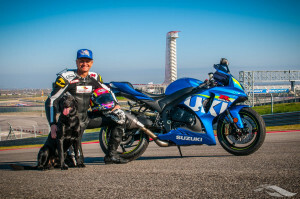 Owned by Jerry Stinchfield and based in Dallas, TX, JCS Racing’s goal is to propel racers into the best position possible to compete at the highest level in America’s original extreme sport. Follow us at: www.jcsracing.com or on Facebook at Roof Systems Racing.